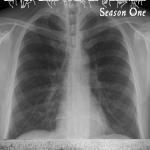 In/Exhale: Season One Now Available! Release day is finally here! 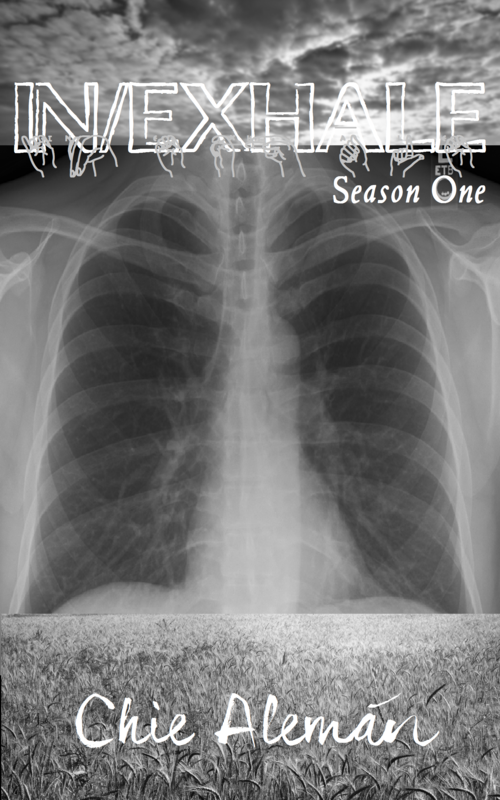 Hit the Available Fiction page to downloadIn/Exhale: Season One in the file type of your choice. PDF is a good option for reading on a PC or tablet. EPUB works with most ereaders, and MOBI will work on your kindle. I hope you enjoy, and I hope to have Season Two in ebook form available early this summer. This entry was posted in Blog and tagged ebook, In/Exhale, release day, Season One. Bookmark the permalink.